Developed by René Hellwig from NG:DEV.TEAM (GunLord, Fast Striker, Last Hope and DUX) and programmed by KTX Software Development, Redux: Dark Matters is the up and coming space shooting game with fresh scoring elements and an incredible soundtrack composed by Andre Neuman featuring legendary video game composer Chris Huelsbeck (Turrican, R-Type). 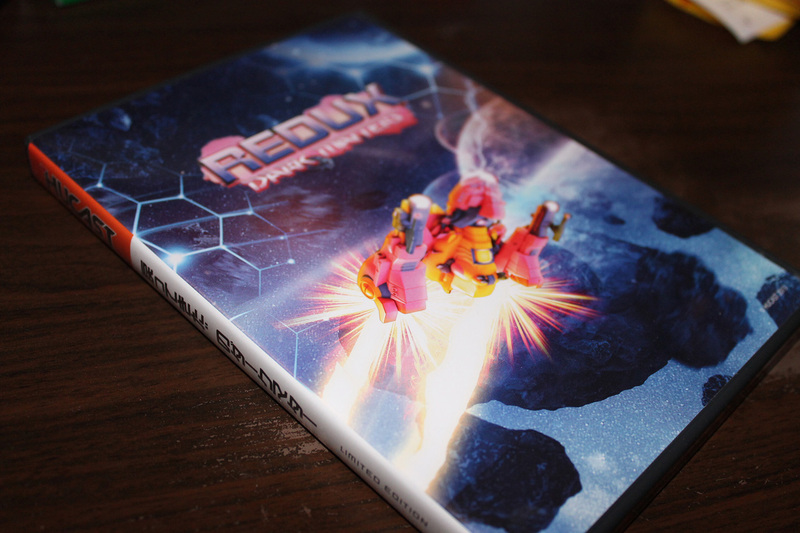 Featuring Highres visuals with in-space, robot blasting, shooting game action. You can buy your copy on the Hucast site. We suggest you to be quick before it goes sold out!